We are proud to be the company that carries out the largest office moves in South Africa, but for us, no business is too small. Our flexible services can benefit all companies, from small start-ups to large corporates. 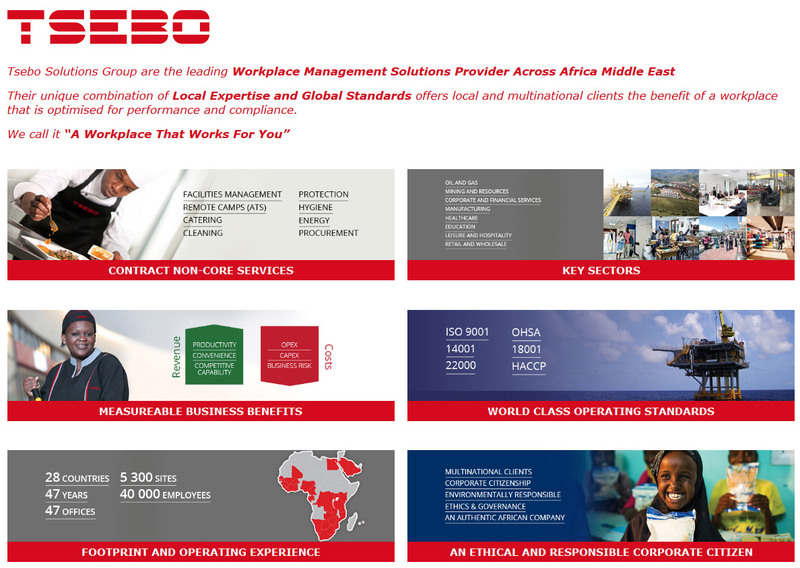 We provide services throughout South Africa as well as selective services within Africa.